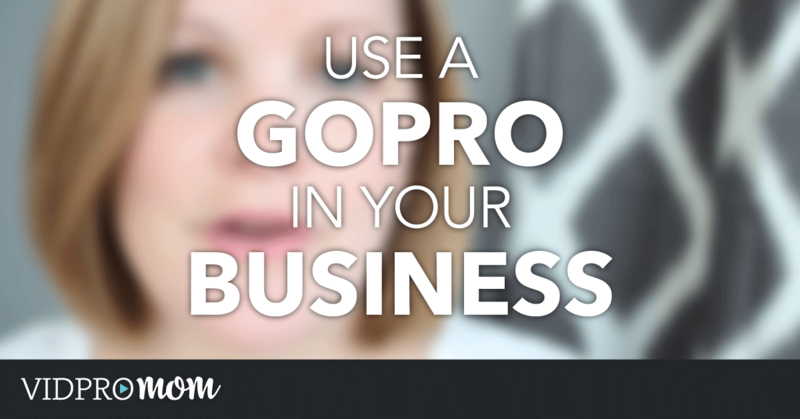 Ever wonder how you can use a GoPro in your business? Video is a really big deal in marketing your business, your product, or your service, and it’s never been easier to incorporate into your marketing with a GoPro camera. 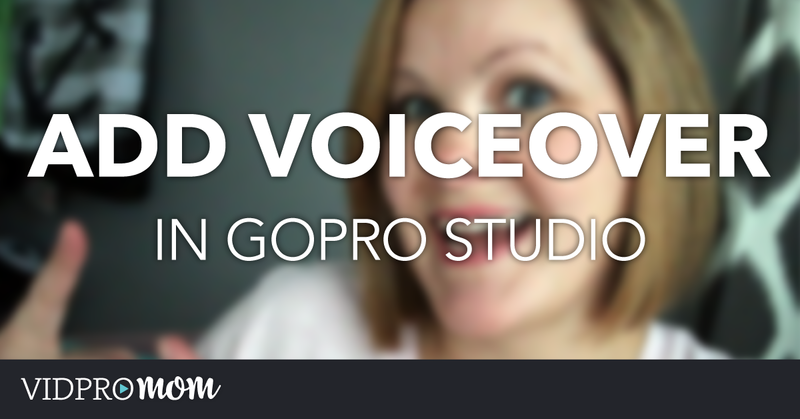 In this week’s video, I talk about some ideas for using video to market you business, and how easy it is with a GoPro. First of all, use your GoPro to just provide some kind of product “tour” or something like that. 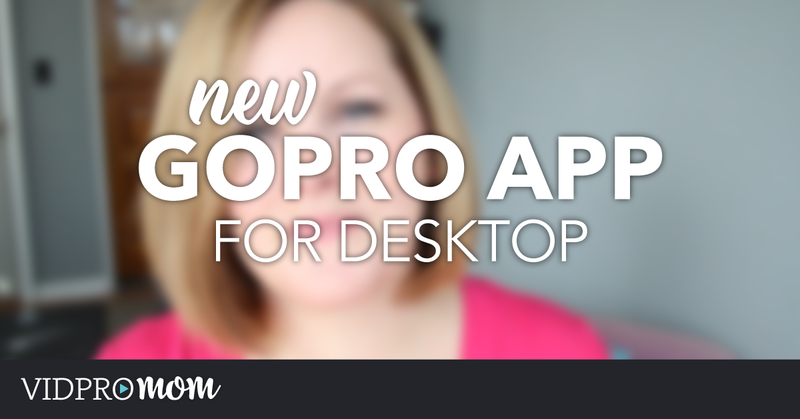 Or, take your GoPro to go “Behind the Scenes” – customers LOVE that type of video content. Take them somewhere they don’t normally get to go. Also, let your employees think of something to do with it! And don’t forget about capturing Drone footage (follow the rules!). If you have a business and you’re using your GoPro to create awesome videos in your marketing, I want to hear about it! Let me know so I can share your videos with my audience. Leave a comment below with a link!